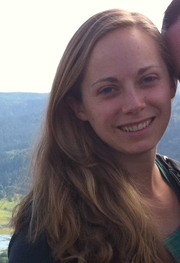 Rebecca Saxe, Ph.D., Elizabeth Spelke, Ph.D.
Lindsey Powell completed her undergraduate study of psychology at Harvard College, where she first became interested in questions about the development and neural bases of human social cognition. After a year teaching abroad, she returned to Harvard to get a Ph.D. in psychology, pursuing both neuroimaging research with adults and behavioral research with infants. 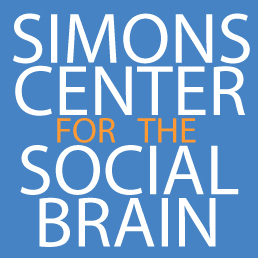 As a Simons fellow she is learning to apply cognitive neuroscience methods to the study of developmental populations to better understand the origins of the social brain.